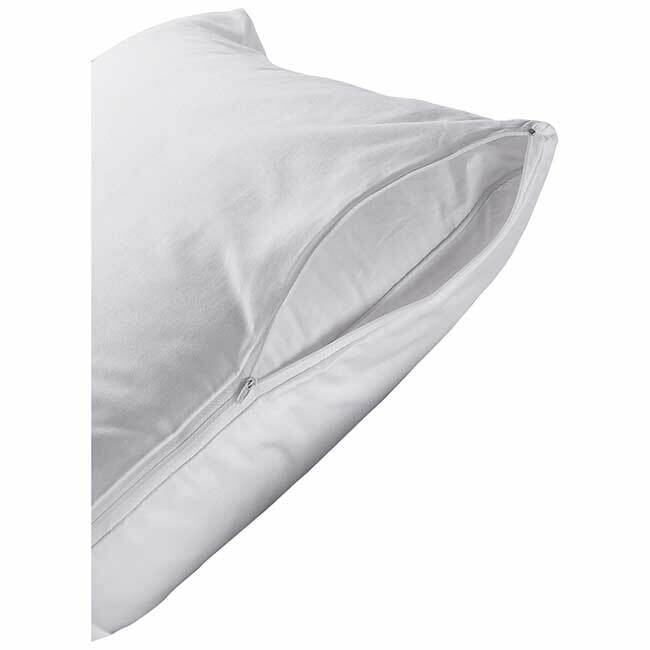 Sleek Satin Duvet Cover T250 | America Galindez Inc. 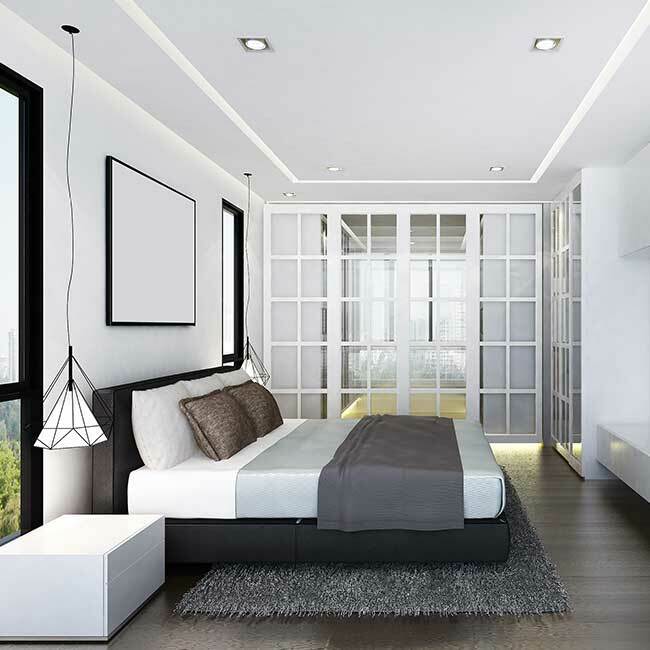 The new hospitality trend that's sweeping the globe is to use the sleek satin duvet cover! 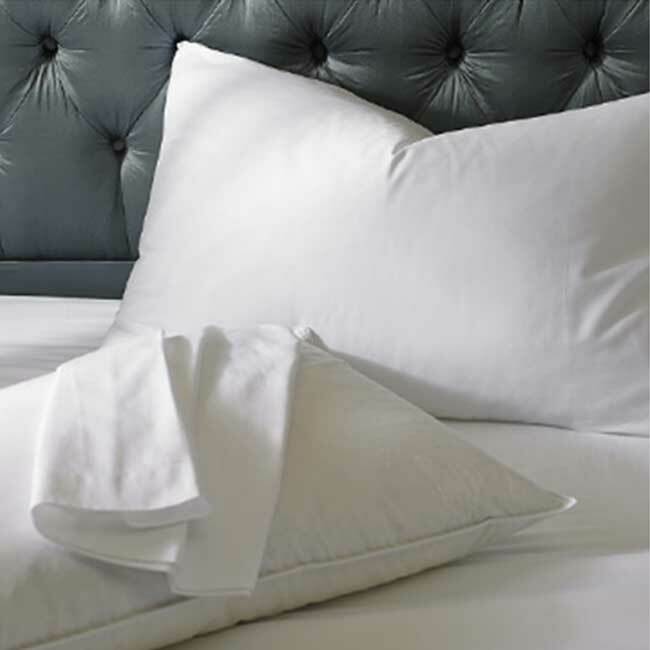 This sleek satin duvet cover gives the bed an impeccable presentation for guests and visitors alike. The comfort is unparalleled! 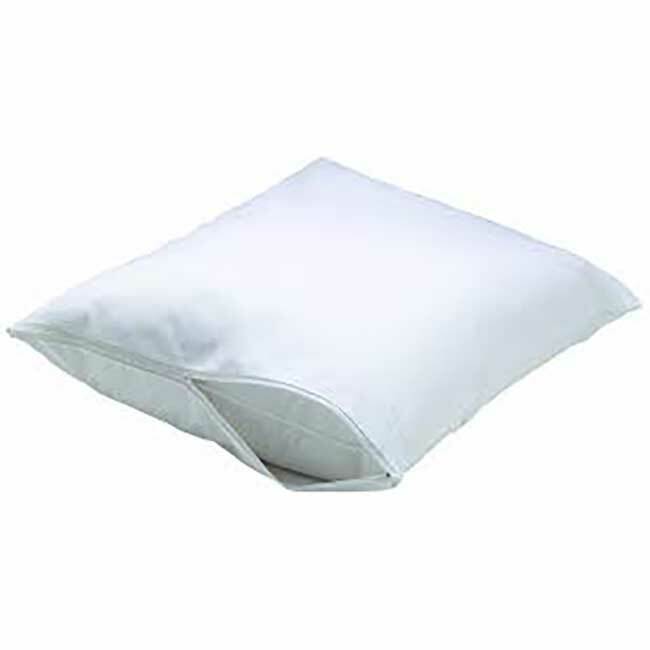 Additionally, you can save time and effort on cleaning due to how protective this duvet cover is for the duvet insert. They look beautiful and elegant and they offer long-lasting comfort wash after wash. However, we do recommend that you not iron these, and to be careful when washing them. Don't use bleach when washing, and was them separately from other items! When using a conventional dryer, use medium hot.